The FS 94 RC-E has all the same great features of the FS 94, but is with a loop handle makes it suitable where access may be difficult. With STIHL 1-point anti-vibration system and Ergo Start engine. 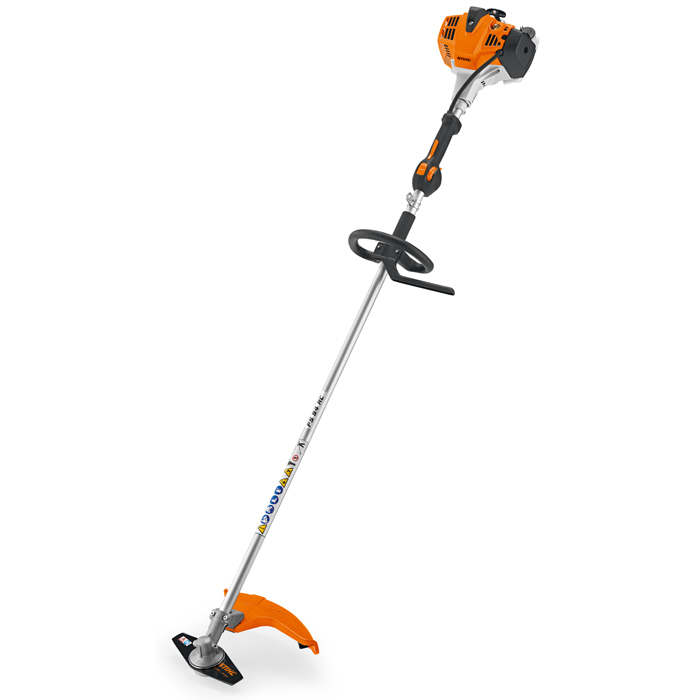 Also with features including control handle with ECOSPEED partially loaded function and STIHL 2-Mix engine. STIHL ECOSPEED - STIHL ECOSPEED enables the user to control the brushcutter engine speed individually on the operating handle.